Many people see us long enough for their symptoms of pain to go away and then feel that they’re cured and discontinue care. 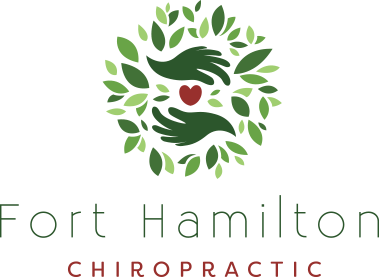 At Fort Hamilton Chiropractic, we have big goals! Goals for you and goals for us! Our goal is to do all we can to help you get well and stay well, permanently. We’re here to share with the Bay Ridge, Brooklyn community the holistic wellness benefits that chiropractic offers. While most patient initially seek our care due to pain that interferes with their lifestyle, many continue to see us on a weekly or monthly basis, depending on their needs and goals. It’s simple, easy and quick! They come in regularly for care with no complaints to address but they know regular chiropractic check-ups will help them maintain their state of health. Health and wellness concern all ages, including children and elderly people. We love seeing all ages of patients here. Our eldest patient is 98 and we’ve seen babies as young as five days old for their first chiropractic adjustment. 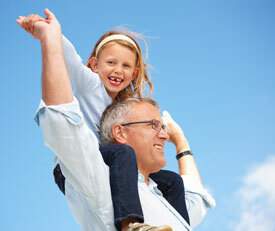 Your age is never a factor in whether chiropractic care can help you reach health. It truly is for everyone!